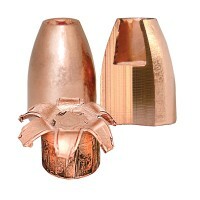 Caliber: 9mm Luger +P Bullet Wt. 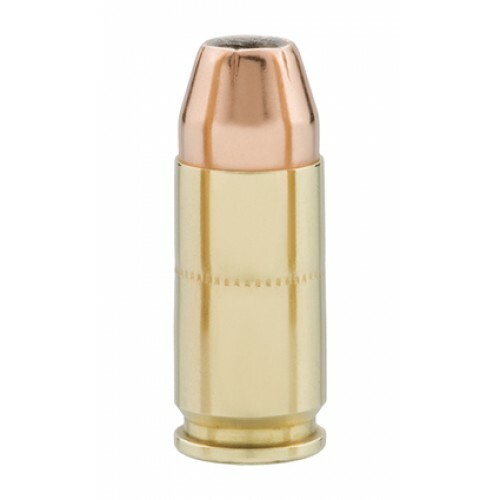 : 115gr CORBON Self-Defense JHP Velocity: 1350fps Energy: 466ftlbs Test Barrel Length: 4.0 Inches 20 rounds per box. American Made. American Owned. 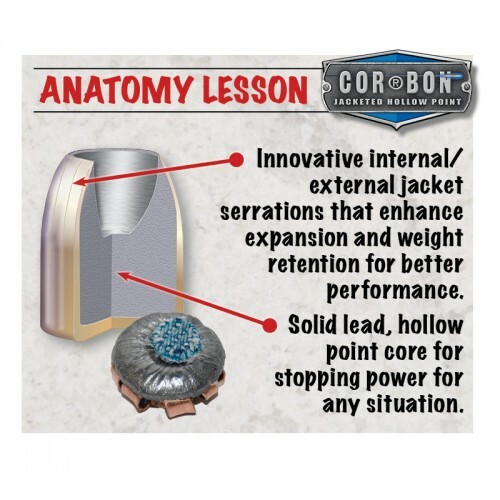 DPX Overview COR®BON’s DPX® Handgun ammunition exhibits superior performance to all other defensi..